During the filming of “Saving Mr. Banks” at Disneyland on November 6 and 7, the original Magic Kingdom was made over to fit the era of the film, 1961. 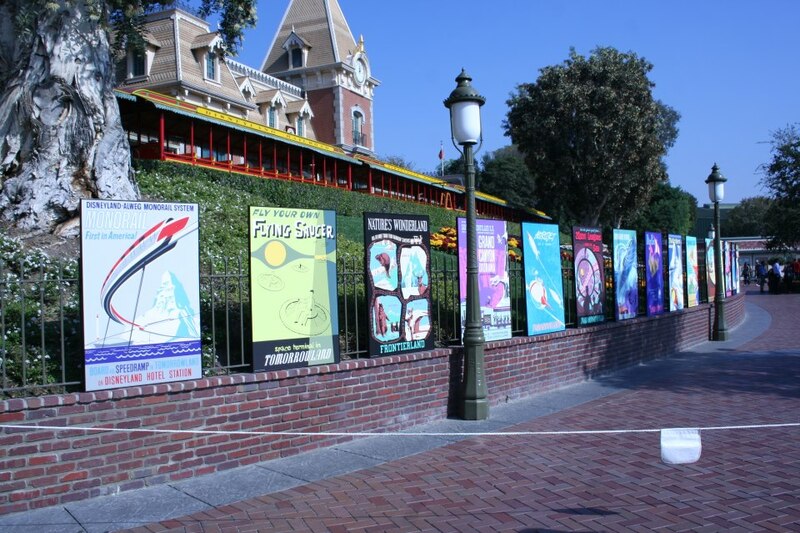 Once such make over was the “return” of the attraction posters at the entrance to the park. A photo of the made over entrance was posted to the Vintage Disneyland group on Facebook and lead to the discussion of how things have changed (such as the addition of paving bricks) to how accurate the makeover was. This lead me to find a picture on the Disney photo-history site Daveland which was taken in 1961 from nearly the same location and angle! So here they are for comparison….. 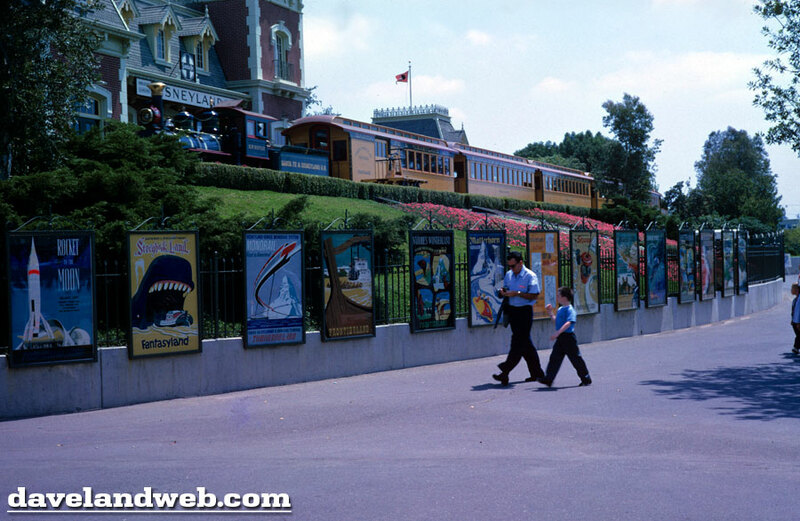 The entrance to Disneyland taken during the summer of 1961. This entry was posted in Disneyland, Movie and tagged Attraction Poster, Disneyland, Saving Mr. Banks. Bookmark the permalink.